Satchel Paige Quotes. 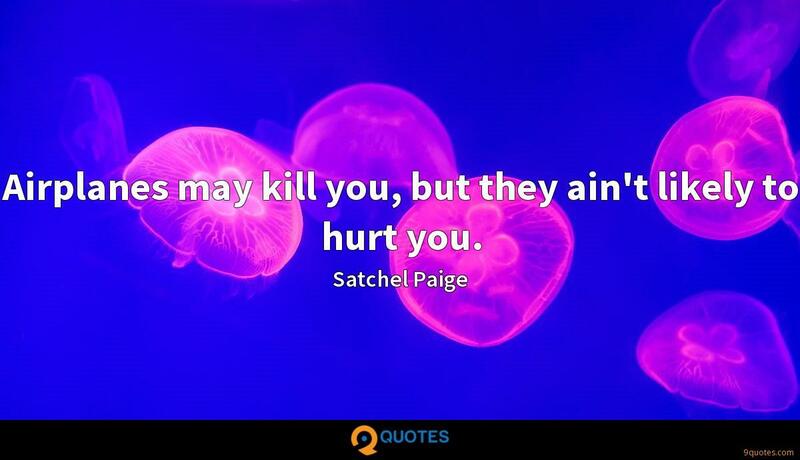 9quotes.com, 2018. http://www.9quotes.com/quote/satchel-paige-3891, accessed 22 April, 2019. I accept the fact that some things don't go the way you hope. Yes, I've got inwardness and tenderness, but I also get angry and vituperative, and you have to honour that as well. That's such a common saying: Just be present, live in the moment. But there's actually really something to it when you really start to learn it.